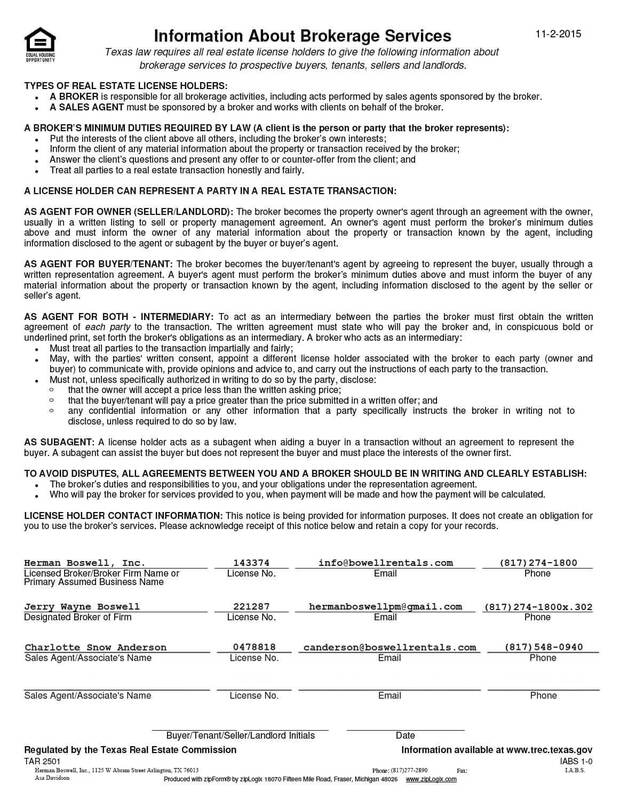 Saginaw Texas - Does HBPM have homes for rent near me? Saginaw Texas is a bedroom community of Fort Worth. Originally called Dido, the city’s current name comes from the Ojibwe language and means “to flow out.” The most recent 2010 census puts the population of this charming community at just under 20,000 people. Families with students are served by the Eagle Mountain-Saginaw Independent School District. And while no colleges or universities are present within Saginaw Texas, the city is within driving distance of Fort Worth and Dallas, both of which have a number of fine 2- and 4-year colleges. Because of its small size, Saginaw Texas offers residents, most of whom are middle income, a peaceful space to get away from the hustle and bustle of urban life. The Saginaw Recreation Center includes a gym, with cardio and Nautilus equipment, a racquetball court and a children’s play area. For those who enjoy the water, the city’s Aquatic Center provides both leisure and lap pools, waterslides and both swim and water aerobics lessons. 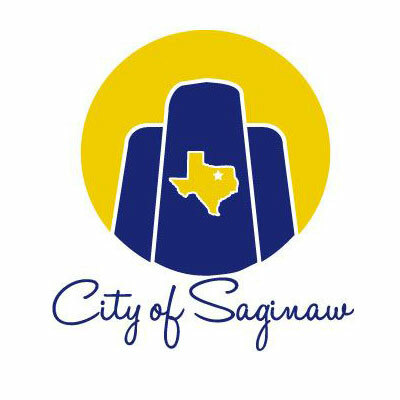 Herman Boswell is proud to serve Saginaw Texas. Our agents have been providing expert service in both tenant relations and property/business management to North Texans for over 25 years. When only the services of a company that understands Saginaw real estate like nobody else will do, think Herman Boswell!